Whether you are a private household or business, if you have any problems with Cockroaches, then you need professional pest control. Young’s Pest Control offers a complete service, which will cover both large and small infestation problems. The word cockroach conjures up images that we are all familiar with. The very word has negative connotations in many languages. Cockroaches are pests and are found in many countries around the world. They have survived for millions of years and along with the crocodile, are the oldest creatures on earth. However, that does not stop them from becoming pests. Cockroaches are insects belonging to the Blattodea order, of which there are around 4600 species. Only about four of them are considered as pests. These are American cockroach, German cockroach, Asian cockroach and Oriental cockroach. They differ in size and shape but are not too different from each other. They vary in size from 15 mm to 30 mm, have six legs, and two antennae. Some cockroaches have wings, but they don’t really fly. Cockroaches have their uses. According to environmentalists, they are very important in keeping the nitrogen cycle functional. Cockroaches help the environment by feeding on dead organic matter, absorbing the nitrogen from it. Then they release the same nitrogen into the soil through their faeces, thus completing the cycle. However, while cockroaches may be useful in the forest, they can be classified as pests whenever they come into contact with humans. Why are cockroaches considered as pests? One main reason is the rapidity with which they breed. 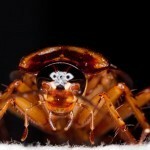 Without cockroach control, their numbers multiply rapidly and there is no stopping their invasion of the home. They get into all nooks and corners, and can even infest the cavities in the woodwork. They get into the food and the clothes. Whether it is the American cockroach, German cockroach or Oriental cockroach, they disrupt your life with their very presence. Another reason why people require pest control for cockroach infestation is because they are carriers of diseases. 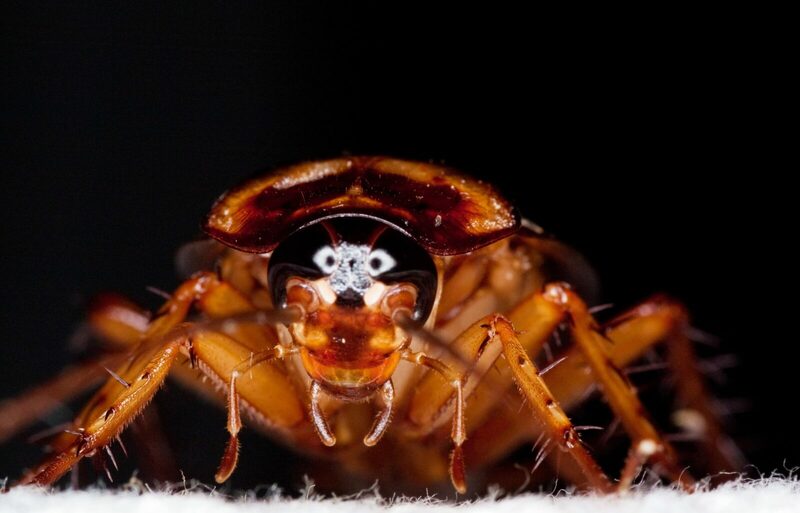 Though cockroach bites are not harmful, and cockroaches rarely bite anyone, they carry dangerous diseases and transmit them to humans. 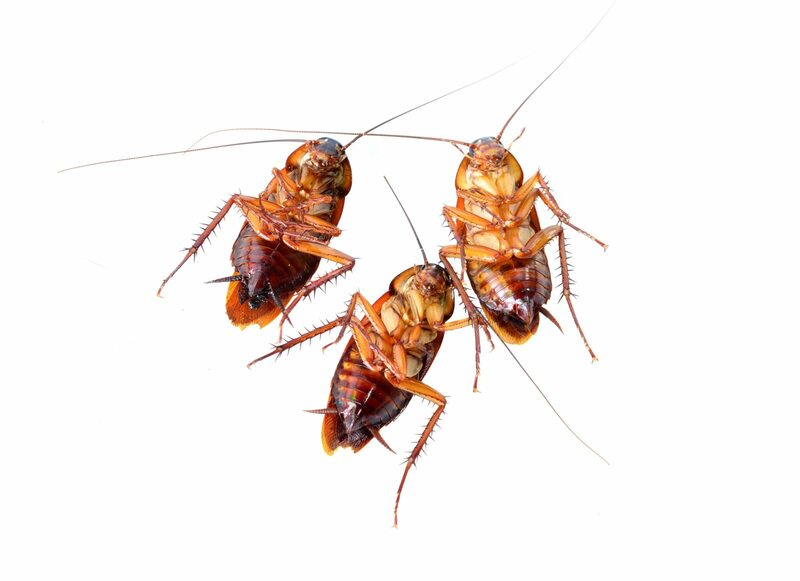 This happens because cockroaches inhabit unsanitary areas where waste and decaying food is found. They pick up microbes spreading diseases and deposit them in our homes, thus being instrumental in spreading several diseases. Cockroaches can also bring out allergies, especially if you are sensitive to their presence. 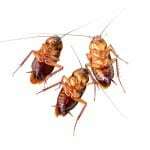 Cockroach skins, faeces and dead insects can lead to allergies. It can even bring on respiratory disorders like asthma. Cockroaches use pheromones to attract their mates. In some species, the female can reproduce by herself without the help of a male. They lay eggs in crevices and the young look similar to the adults, except they are lighter in colour and do not have fully developed wings and genitalia. The gestation period from laying the egg to hatching of the young is around 24 to 38 days. One female can lay up to 90 eggs in her lifetime. This clearly shows how quickly a cockroach infestation can take place. Your home, or indeed any human dwelling, provides an ideal home for cockroaches. We take food, water and warmth for granted, and the cockroaches appreciate it as well. 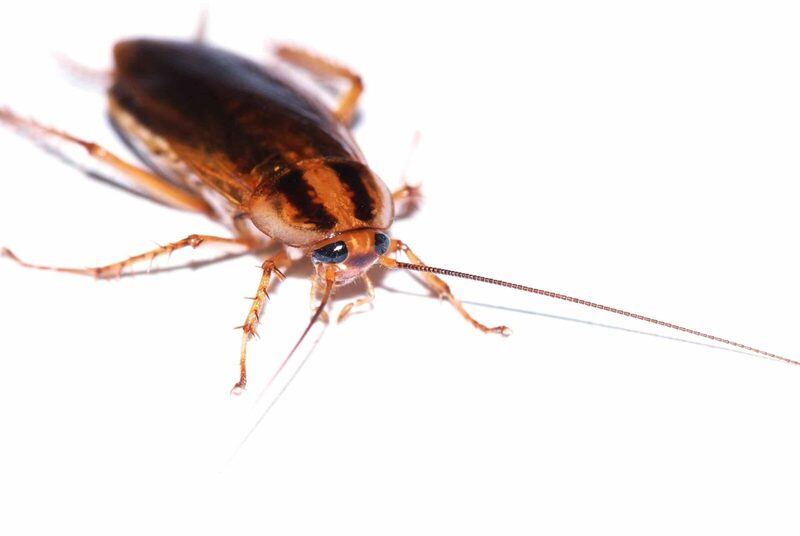 With an abundance of these elements in our homes, cockroaches can thrive pretty much the entire year in all seasons. These insects have different ways of entering the home. Air vents, the drainage system, unused gas pipes, small cracks and crevices, are all entry points for the pests. There is simply no way of keeping out cockroaches by shutting everything down. If you see a cockroach, it probably means that you have an infestation. Being nocturnal creatures, they are usually not seen during the day. If one is sighted during the daytime, it is probably forced out into the open due to overcrowding. You must take steps to correct this situation because a cockroach infestation that is left alone just gets worse. It is important that you recognize that cockroach infestation cannot be removed by random methods or from store-bought pesticides. They are very good at hiding, and amazingly resilient to almost everything. 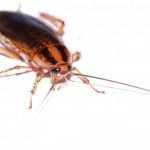 Cockroach infestation removal can only be done by qualified professionals, with specialized equipment for lasting relief.